Join us today and explore why Luke thinks the Bahamas are underrated, his best tip for newcomers to the industry, and what yachting taught him along the way. 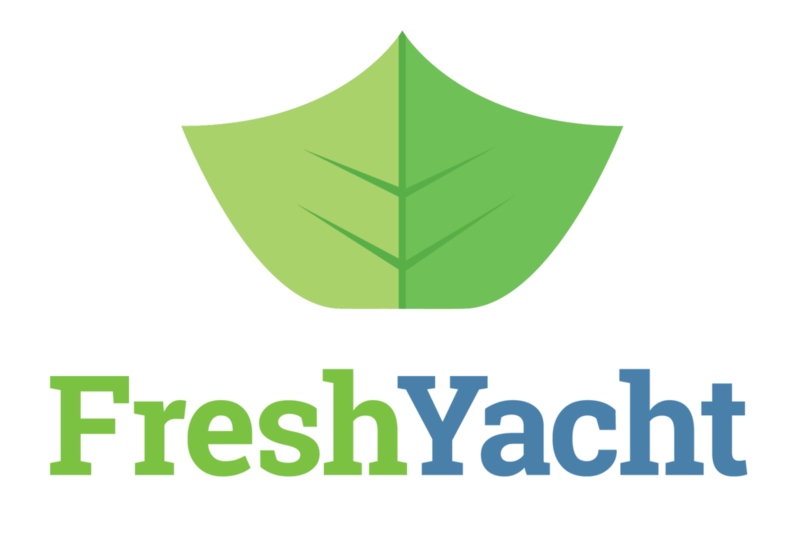 How long have you been working in the yachting industry? How did you get your start? I grew up sailing on family vacations, so I knew I loved the sport. I’d had a few jobs on sailing yachts but hadn’t seen it as a career yet. 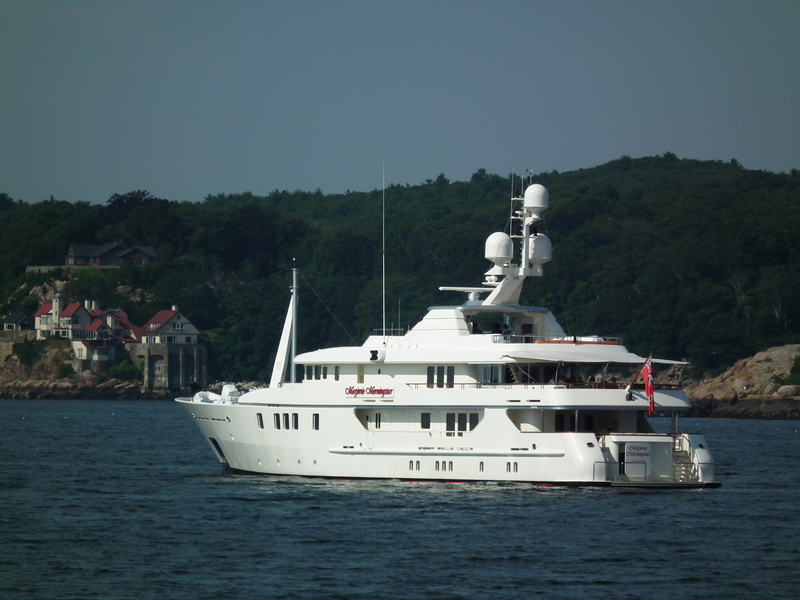 At one point my sister was working on motor yachts in the U.S. and she invited me over. Coming from South Africa, I saw yachting as an opportunity to get a new start. I found a position on a sailing yacht. We crossed the Atlantic, but we never once put the sail up! This experience was eye-opening for me and taught me that my passion was for sailing, not motor yachting. However, I knew it could be a great job, so at that point, I decided that I’d work on motor yachts to make money, and I’d sail for pleasure on smaller boats myself. Today, I own a 16 ft Hobie Cat now, and I love the purity of sailing that craft. Once I decided to go for a career, I wanted to focus first on understanding how the systems worked, so I pursued a job as an engineer. I had a background in A/V systems, so that helped me land an engineering position, which I held for two years before moving up the ranks to work as a second officer. I really enjoyed the engineering work but ultimately was drawn to the bridge. I credit landing my first job as a captain to a solid work ethic and enthusiasm. I promised the owner I’d work three times as hard as anyone with captain experience, and I stood up to my word. Working this position really taught me about the financial side of running a yacht, and managing a crew. How did you first get into flying? I stepped away from yachting for a time to pursue my pilot’s license, but around that time the economy crashed, so I was back to looking for a yachting position. I ended up with a job that was a highlight of my career, working for a family yacht for over four years. We traveled everywhere, from Alaska to the Black Sea, and beyond. 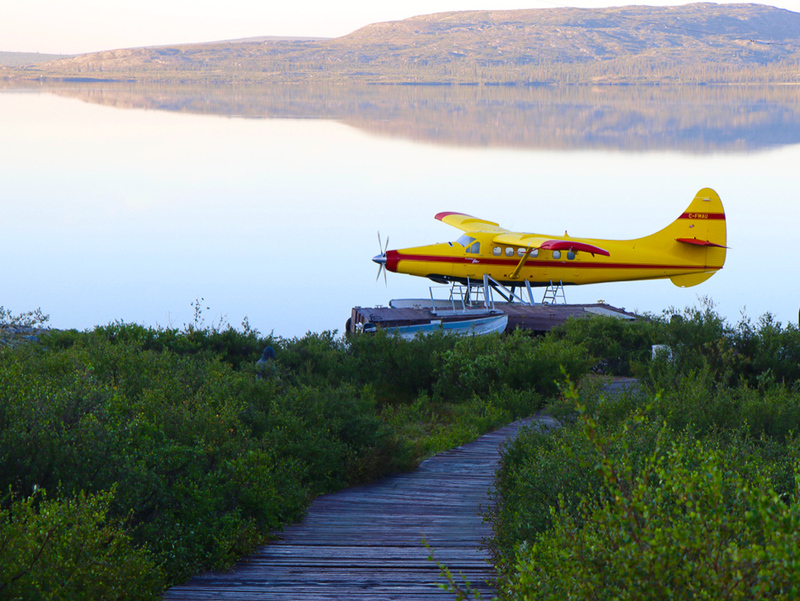 The owner knew I was an aspiring pilot and we shared that passion for flight, so he eventually invited me to help maintain his fishing lodge in northern Canada. Because of where it was, I had the chance to do a lot of flying and meet some incredible people -- explorers, successful entrepreneurs, and more. What’s something that’s changed in the yachting industry during your career? 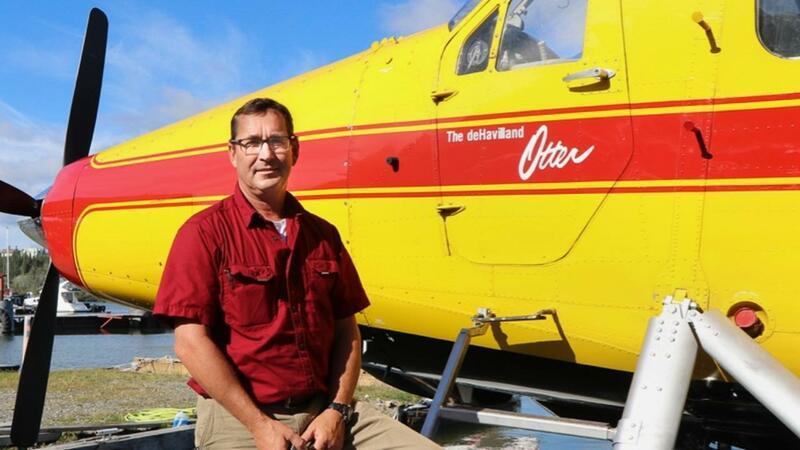 Throughout my career, I’ve seen a big shift in crew and what motivates them. When I was younger, most of the crew were there for a love of the sea; they were mariners. Today, I see many young people joining for other opportunities, whether it’s travel or money. Some of these younger crew are really strong, but others don’t have the skills or attitude that a yacht really requires. Working on yachts takes a lot of self-discipline - you’re exposed to some really intense situations, and you’ve got to be able to maintain your own health, whether that means not abusing substances, or keeping fit when you can. How has yachting prepared you for other adventures or changed the course of your life? Yachting has taught me an incredible range of skills that transfer to other things -- like my pilot course. From discipline and trusting in checklists, to gaining tolerance for others with a different background and perspective than my own, yachting helped me be a better worker. I like to think my biggest achievement has been humility. I’ve learned that people are more apt to respect humility than pretentiousness. As a Captain one certainly needs to know what one's doing -- but no one knows it all……even Captains. Another benefit of working in yachting is the incredible range of people I’ve met along the way. I’ve been able to have conversations with people from so many different lifestyles, who I’ve had very little in common with. I’ve learned how to listen and understand what people want so as a crew member serving during their week’s vacation, I can help them have the best experience possible. Our school system doesn’t really prepare people with the most important skills for life -- how to communicate with people, and how to manage money. Yachting taught me both of these things. What was your favorite job as you worked your way up the ranks? My favorite job was a 5-year stint as Captain on a 38m boat. The 6 crew and I did whatever needed doing and very little hierarchy existed. For me, it was more hands-on and there was no departmental contention as one might experience on bigger boats. We moved a lot and due to our size and draft were able to squeeze into smaller ports. I don’t get to do that these days, and it was really a treat. What is your favorite port/destination? I think the Bahamas is very underrated. It’s so close to the United States that people can get there in a short flight, but it still offers some epic off the beaten track cruising. I’m happy that it hasn’t been exploited or overdeveloped, yet. It’s got a bit of everything -- from fishing to casinos, beaches to shopping, so it’s a perfect destination for so many. And, I must add that a career highlight was a summer season in Alaska, where every day was a mind-blowing National Geographic- type experience. What’s the coolest thing you’ve done as a result of working in this industry? Yachting has been a tremendous vehicle for me for many different reasons. Most importantly, it led me to the U.S. where I became a citizen in 2006. I love living in the U.S, but it’s also been such a pleasure as a native South African to travel on a U.S. passport and not have to obtain visas for most places. Yachting has also allowed me to fund my passion for flying and I have managed to fly most places I have been by boat. 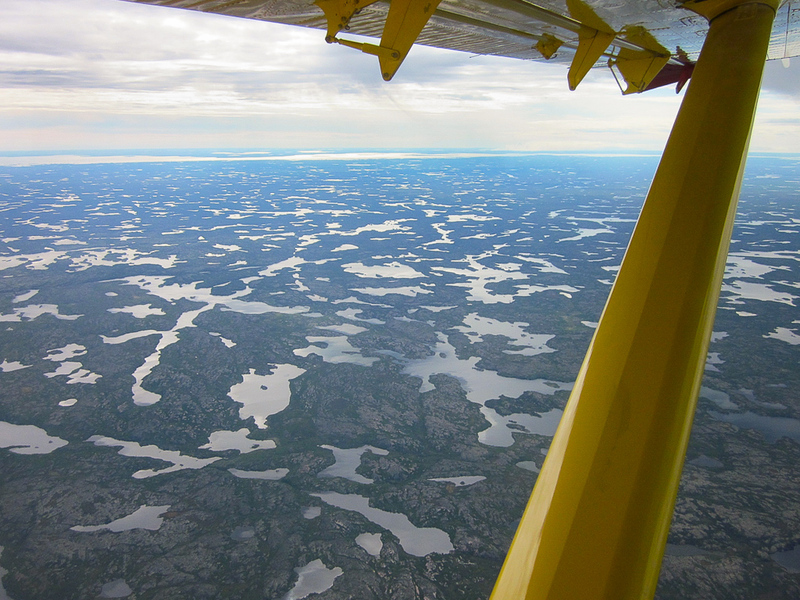 Seeing the same places from the sea and air gives one an interesting alternate perspective. Yachting has also exposed me to people I wouldn’t have met otherwise. 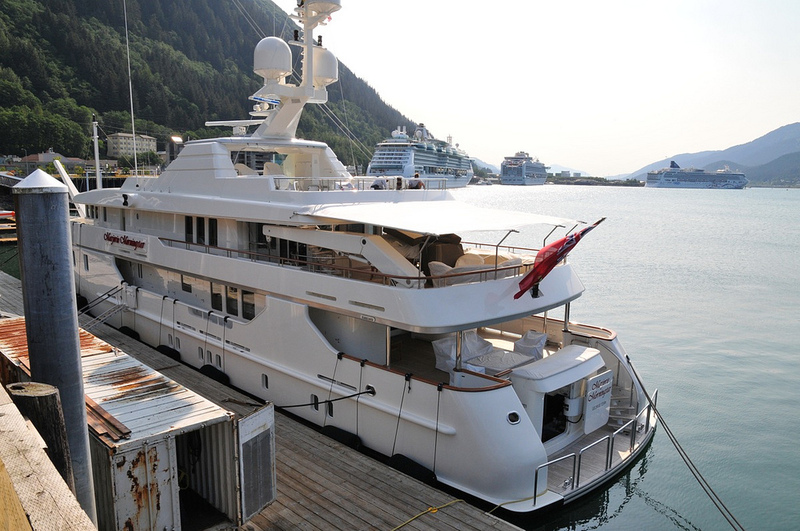 One long-term yacht owner took me along on some incredible trips to exclusive private golf courses around the world. 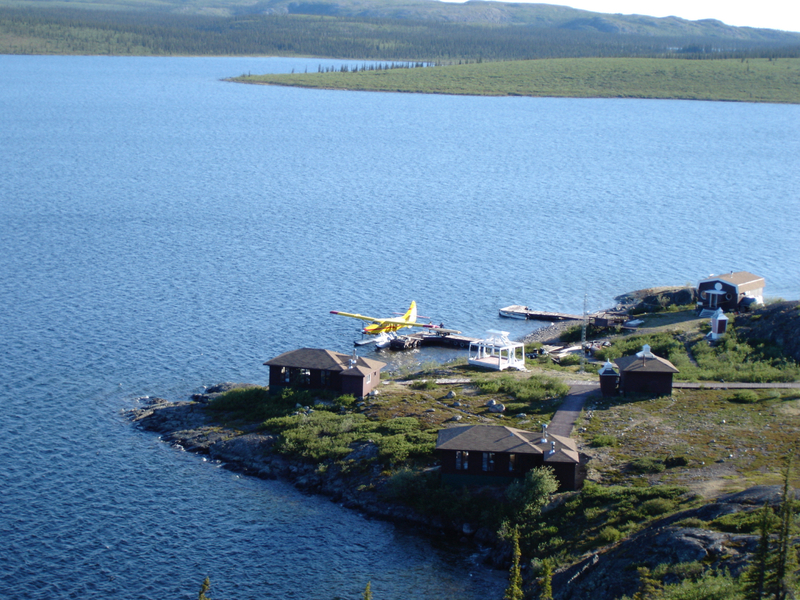 Another owner ran the fishing camp near the Arctic Circle and invited me to fly their float-plane into and out of camp. 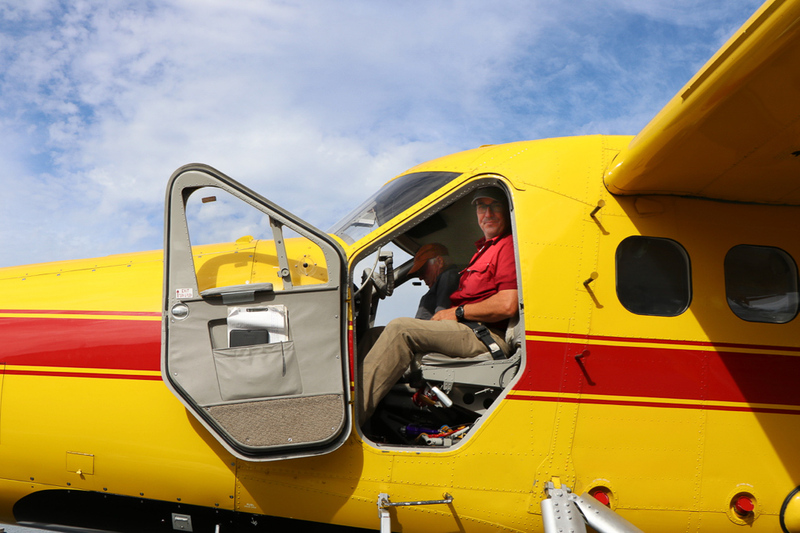 That plane is like nothing I could afford, and the experience gained as a pilot is truly priceless. What’s something you wish you’d known back when you first began your career? At this stage in my career, I have decided to attempt my Unlimited Captains license exams. If I could go back in time, I would have pursued a Commercial Ticket. I also think it’s important for newcomers to the industry to realize it can be really hard work. You can be away from home for long stints of time, missing holidays and family. It’s not the type of job where you can take off for a vacation easily whenever you want it, and it’s important to be prepared for some of the sacrifices you’ll be asked to make. And while you’ll go some incredible places, you’ll be working and won’t have endless time to explore. Remember it’s not a vacation - and if you can be honest with yourself, you’ll have a much better attitude. 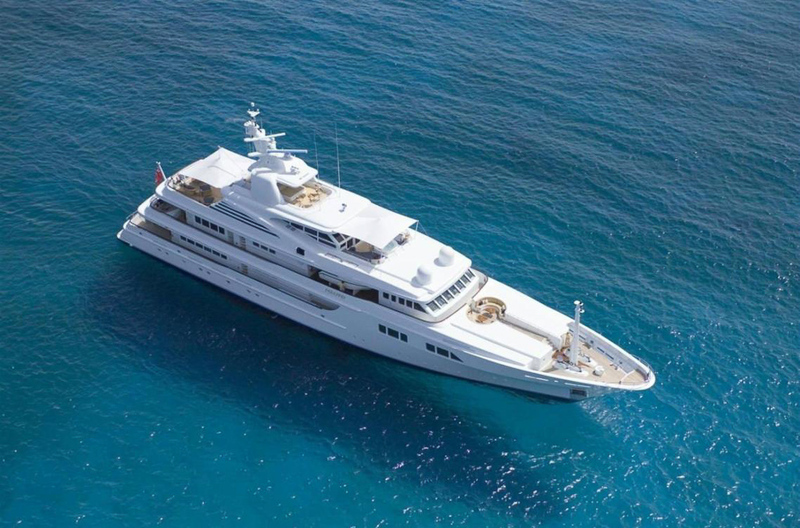 Any final words for our readers who might be considering a job on superyachts? Do your time and be patient – I think the value of an apprenticeship is often lost on this generation. As a society, we are so used to instant gratification and young people expect the same in the workplace. I’d tell them to enjoy their youth, take a junior position and enjoy the opportunity to learn for a few years. They’ll have plenty of time for responsibility and positions of seniority when they get older. I see too many young people progressing too quickly in the industry and they’re just not mentally equipped for the burden, which can lead to burnout and failure. I’d also suggest they bring a secondary skill. This is incredibly helpful when it comes to getting your first job onboard. Whether it’s SCUBA certification, massage training, drone flight experience - it doesn’t really matter which skill as long as it’s valuable to the owner or the guests. Having this type of experience is a great way to set yourself apart as a good candidate for a job.